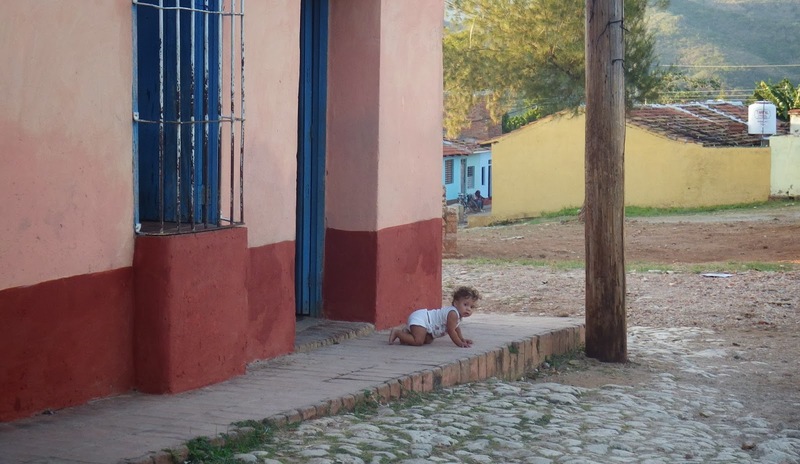 We are now back in a snowy Sweden after a very fascinating 3 week trip to Cuba. This was the perfect ending to our adventure year! 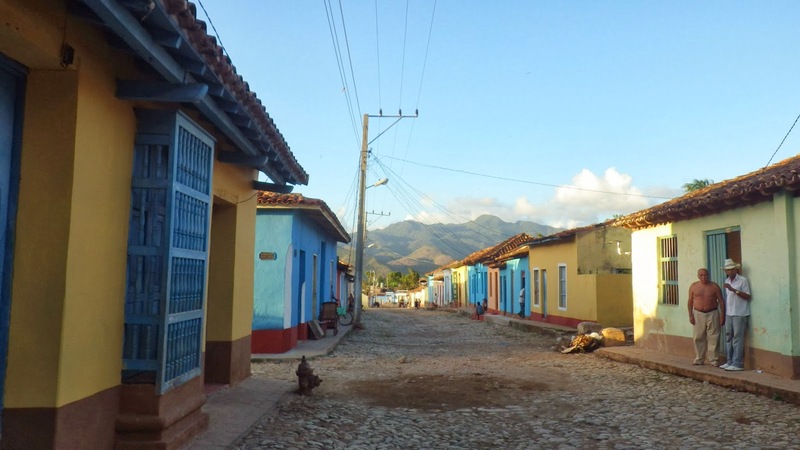 We had booked flights and the first two accomodations, in Havanna and in Playa Larga. We had an idea of the route we planned, but no more details booked. 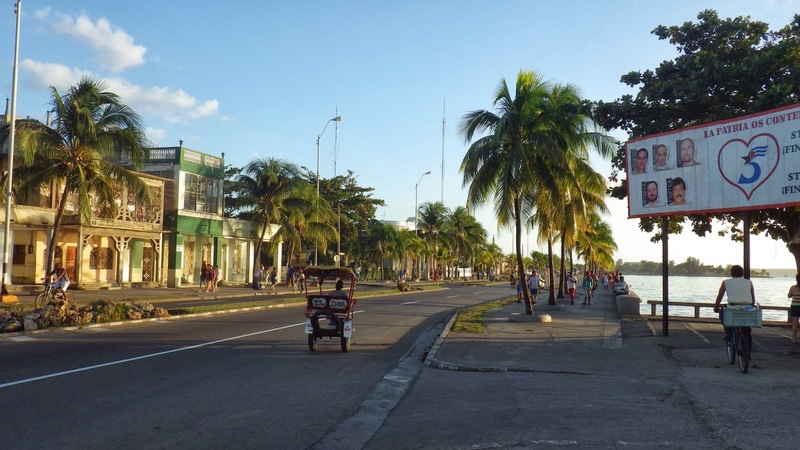 And it turned out to be extremely easy to travel in Cuba. Everyone is friendly and helpful, so there was never any problems in finding a place to stay or getting transport to the next place. And staying in people's homes (casa particulares) was the best decision - we met so many interesting, fascinating and caring people. 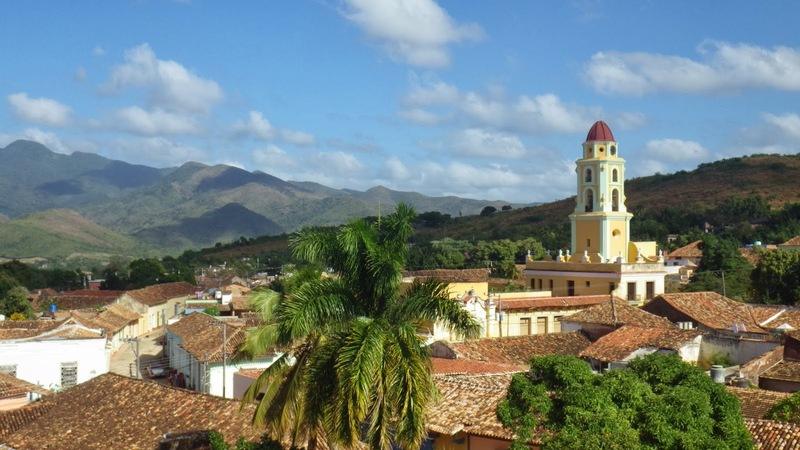 The fascinating capital of Cuba! We started our journey here and returned for a couple of more days later during our trip. Lot's of interesting places to explore. 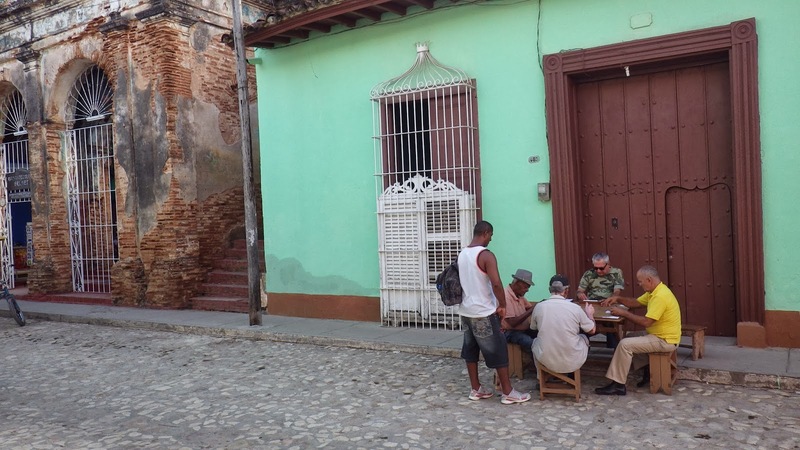 The highlight was wandering around the alleys of Old Havanna and observing the lifes of the people in Havanna. A French colonial city "The Pearl of the South", not so many tourists and lot's of well maintained houses and old colonial buildings. Highlights here were a trip to the beach Rancho Luna and the mojito on top of the Palacio de Valle. Also very helpful casa owners, and luckily for us they spoke English! We got some great advice from them that helped us during the rest of the trip. 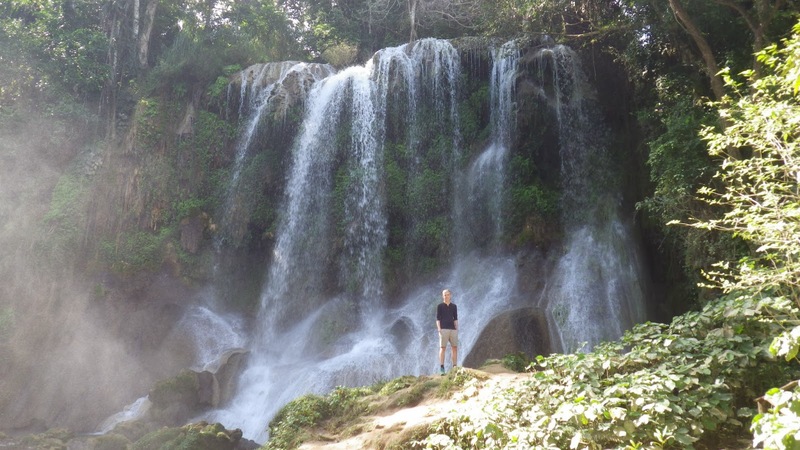 We ended our stay in Cienfuegos with an interesting taxi ride to El Nicho, a beautiful waterfall, and then continued on to Trinidad. Our taxi probably broke down around 15 times before we finally reached Trinidad. A relaxed town which is easy to like! 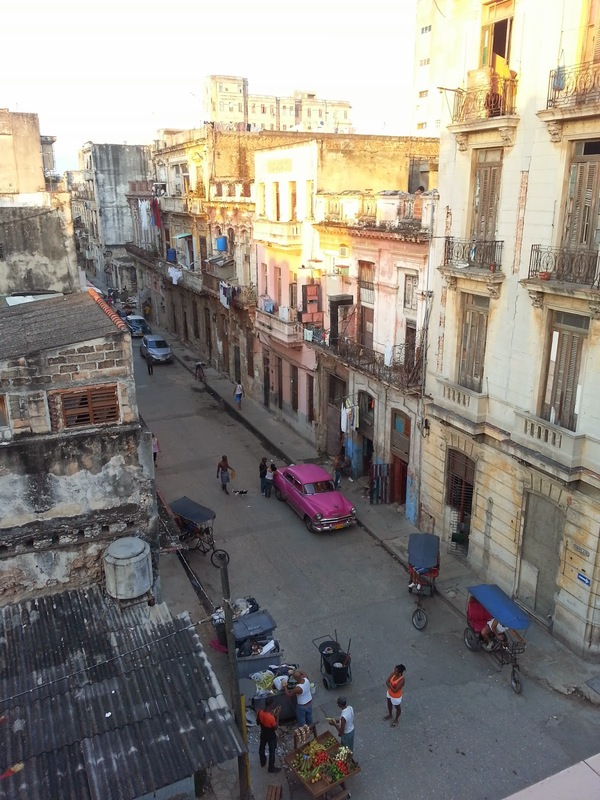 Colorful buildings, lot's of Cuban music and nice restaurants. Trinidad is included on most tourists' agenda, so there were more people here. On Christmas Eve we spent the day on the beach Playa Ancon. Otherwise it is no problem to spend time in Trinidad. As always, just walking by foot and observing the town is our favourite thing to do. For the first time in Cuba we found a restaurant that served really good vegetarian food, so our vegetarians were happy! 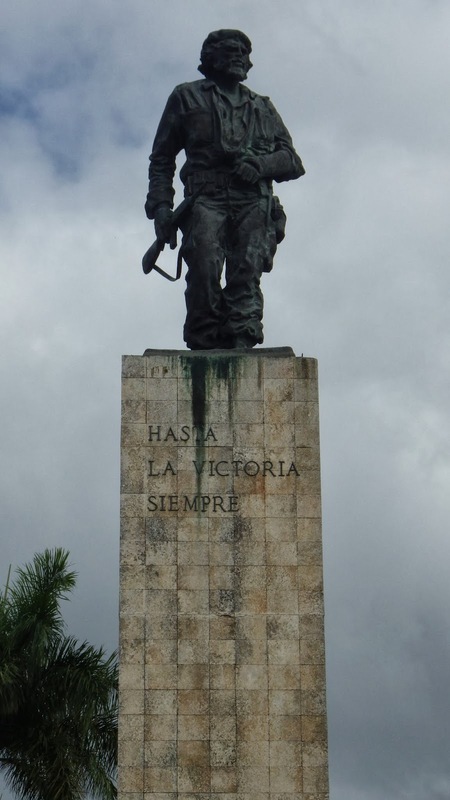 The main reason to visit Santa Clara is to see the Che Guevara monument, and that's why we stopped here for a couple of days. 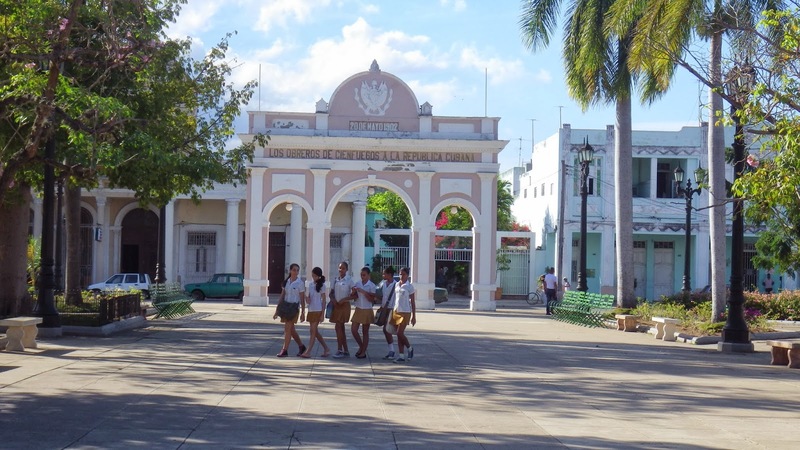 We liked the atmosphere in Santa Clara, even though there is really not much to do apart from the monument. 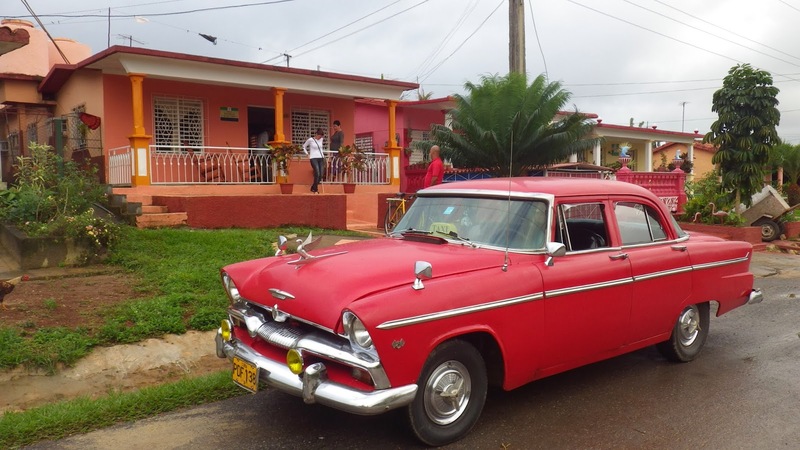 Varadero was not on our planned route before we left. But after visiting busy cities we wanted to spend some days at a beach. 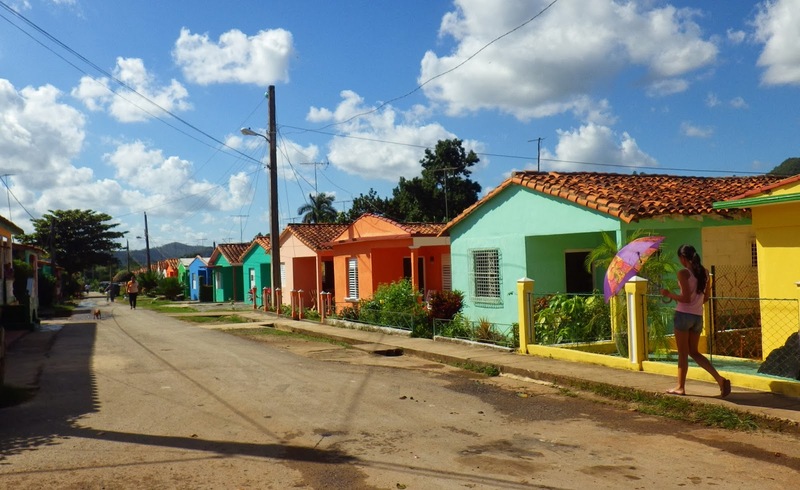 And the casa owners in Santa Clara recommended Varadero. 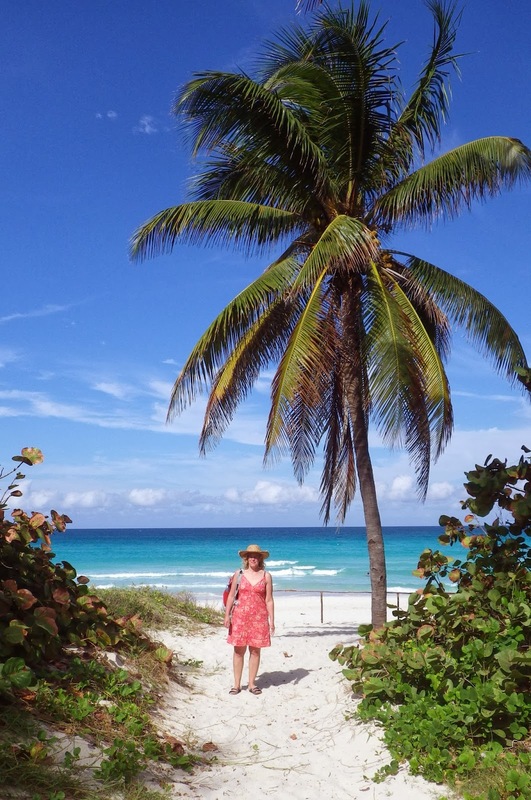 We thought there were only all-inclusive resorts there, but it turned out that it is also a "real" city in Varadero with plenty of casa particulares. So we took the bus here and found a nice place to stay not many meters from the beach. 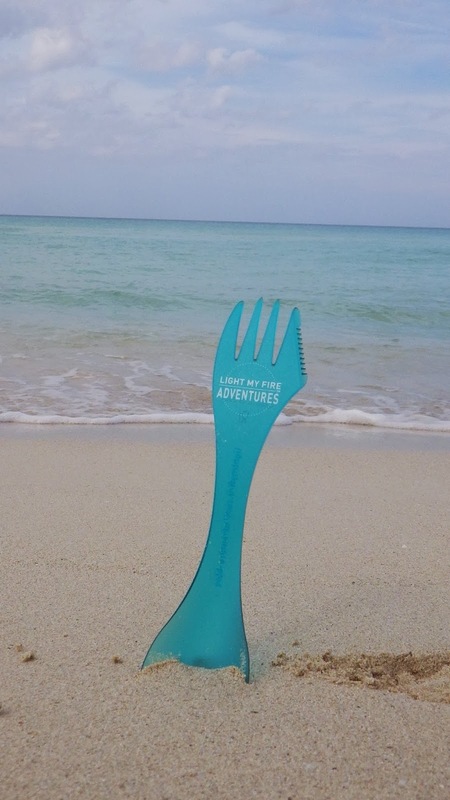 The beach is over 20 kilometers with beautiful white sand, blue water and palm trees. And not that crowded! At least not the part of the beach where we spent our days. 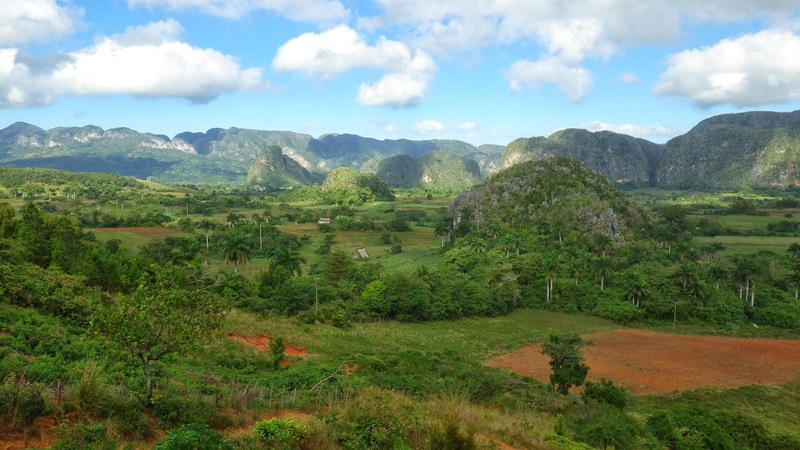 Our final stop was east of Havanna in the tiny town of Vinales, one of our favourite places in Cuba. Unfortunately it rained a couple of days here, but we still got to explore the fantastic landscape around the Valle de Vinales. We hired a taxi for one day and visited all the mandatory sights, with the Santo Tomas cave as the highlight. Every other house here is a casa particulares, and our casa was great! The owners helped organise everything we needed, "No problema" was their standard answer! All in all, this was an amazing trip! Would we do anything differently next time? Yes, I would study some Spanish before leaving - that would make things a bit easier. 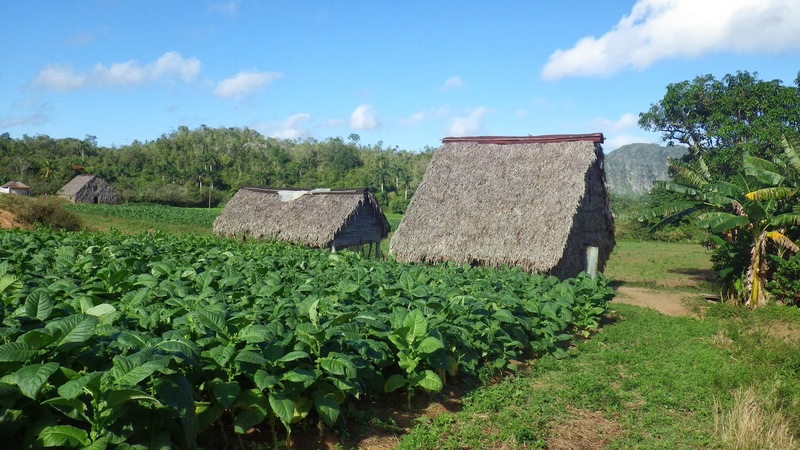 Otherwise, we can definitely recommend Cuba for a different experience! Viva Cuba Libre!